Shijiazhuang Huaxu Pharmaceutical Co.,Ltd. 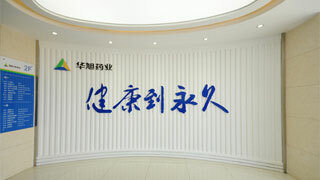 ( Formerly Hebei Huaxu Pharmaceutical Co.,Ltd.) 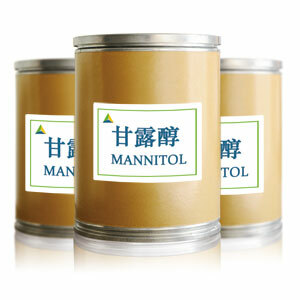 mainly produce Mannitol(CAS NO. 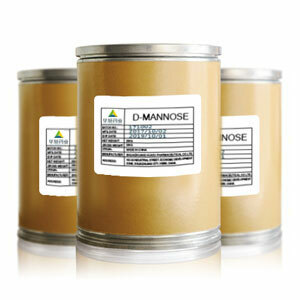 : 69-65-8), Fructose(CAS NO:57-48-7), Sorbitol（CAS NO: 50-70-4), D-mannose(CAS NO: 3458-28-4). we have good market share in the domestic and overseas market. which enjoys high reputation among all customers. We have passed certificate of ISO 22000:2005, HACCP, GMP, NO-GMO, Kosher and Halal. 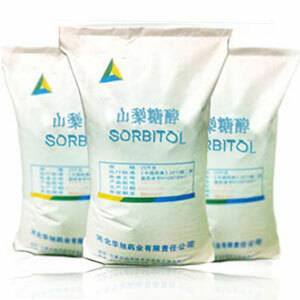 Our product quality is the best and price is competitive, we welcome customers to do business with us. The product documents can be download , or click "more info" online browse . For product specification or technical data, Please click the "Download Documents" button into download page. HEBEI HUAXU PHARMACEUTICAL CO.,LTD. 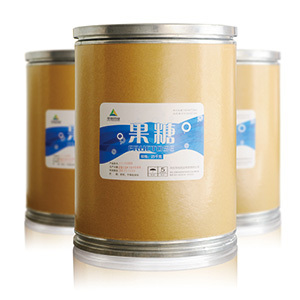 / SHIJIAZHUANG HUAXU PHARMACEUTICAL CO.,LTD.